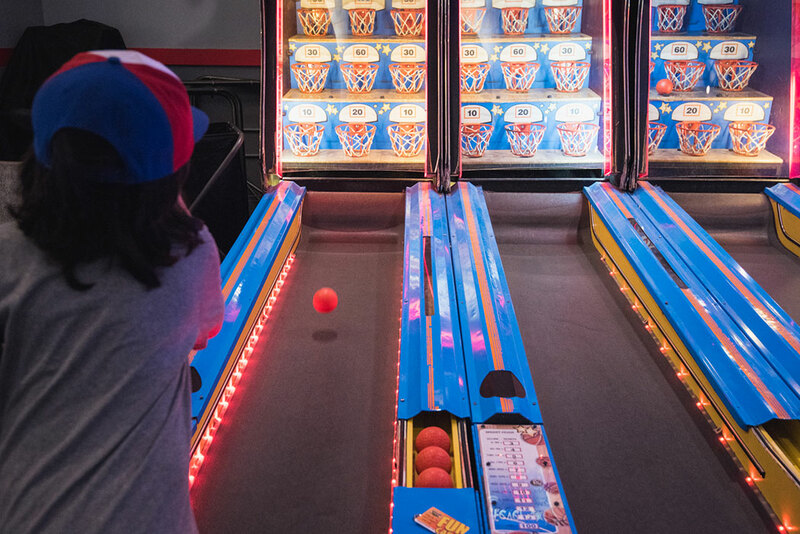 Once you visit our GWIZZ arcade, your kids will start begging you to take them back to Boston Bowl, if only for our brand new game room! 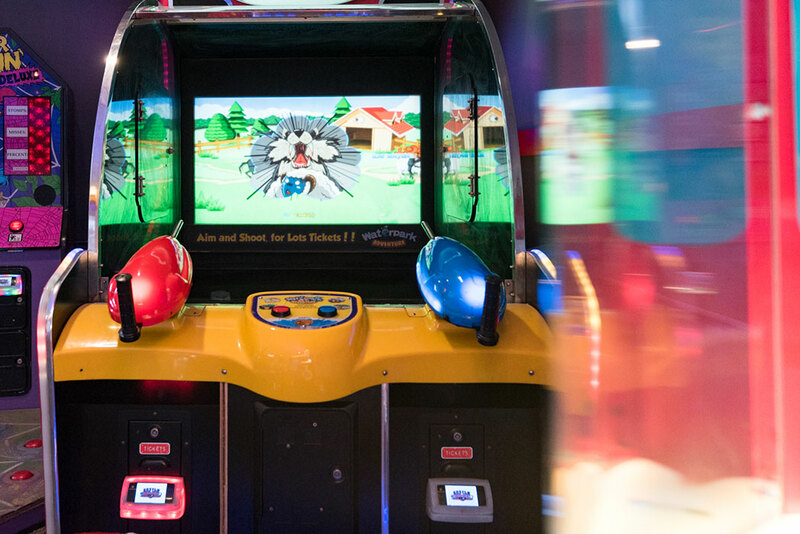 We have over 80 interactive electronic and prize games and a variety of prizes to choose from in our Prize Center. 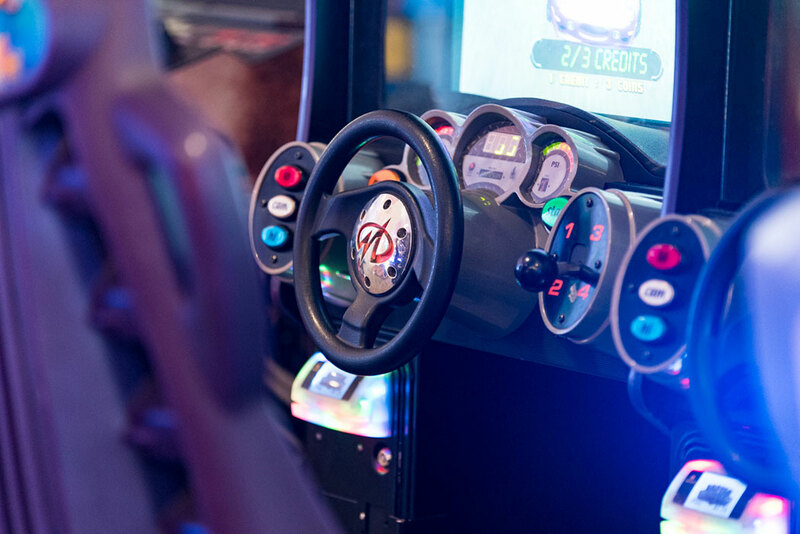 If you feel like hours of playing fun arcade games isn’t reward enough, we have one of Boston’s largest prize centers. 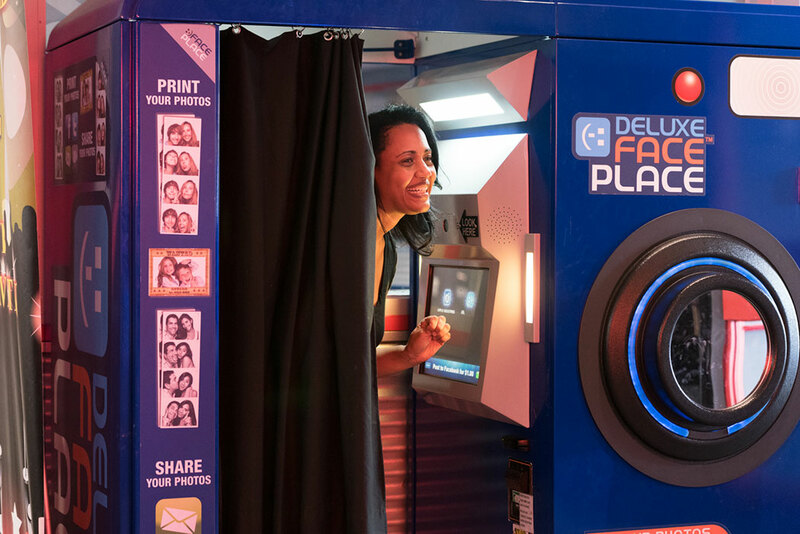 Save up those tickets with our computerized banking system, and you’ll find yourself walking out with one of our Deluxe prizes.